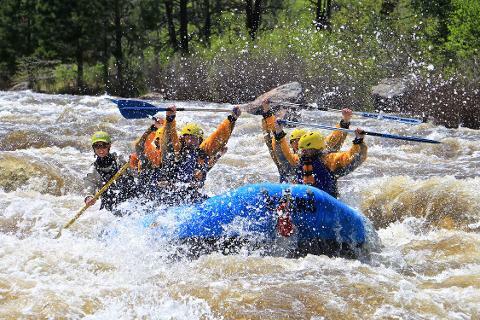 Experienced rafters and excitement seekers will want this particular river adventure. 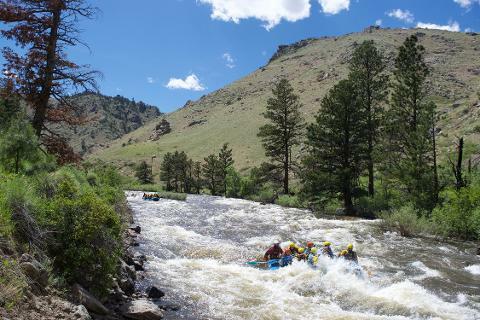 It has all the scenery of the Poudre Splash but adds big class IV rapids that will make your heart pound and bring a huge smile to your face. 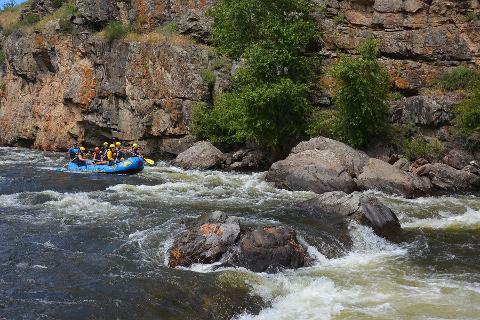 The almost continuous rapids like Tunnel, Three Rock, and Pine View Falls keep the fun going the entire trip. 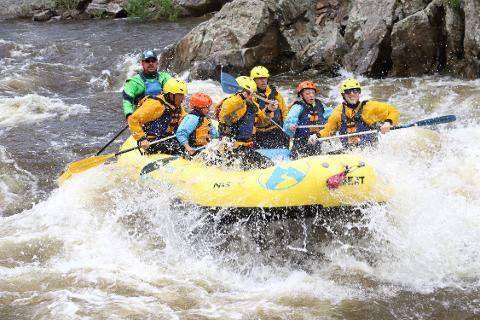 For real excitement book your trip for the high water in June. 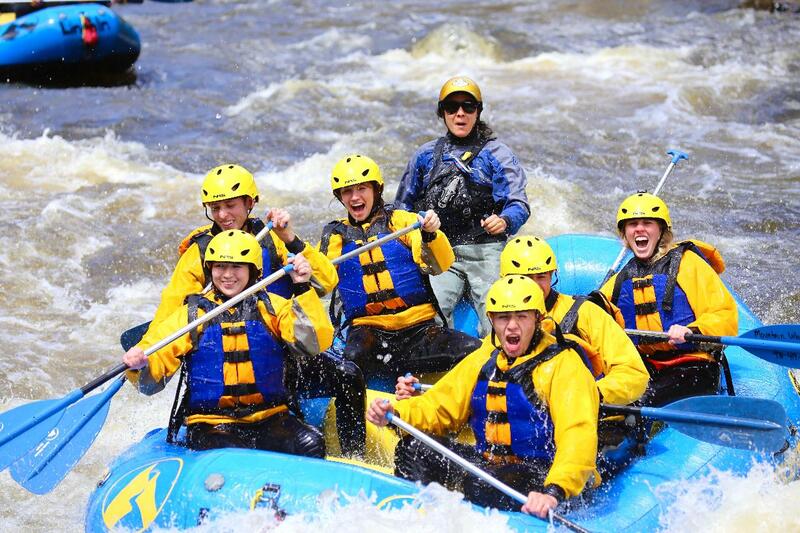 This trip is 2.5 to 3 hours of time on the water. 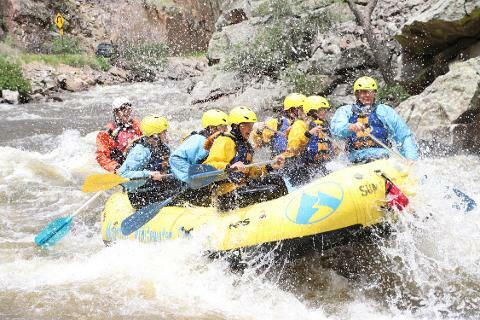 Meeting times are 8:00 am and 12:15 pm.